Paper cutting knives are important tools other than scissors. 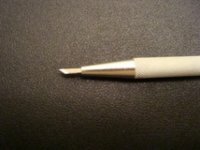 A sharp and pointy tip knife can help you to make paper cutting easier and smoother. 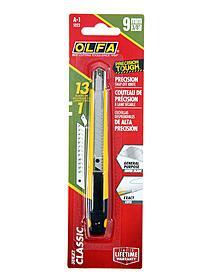 Olfa Art and Craft knife is a good one, and the price is pretty good too. On this knife you just need to snap out the first section of the blade, and then you will have a new tip. You can buy refill blades so you can keep using the same handle, easy and inexpensive. I have been using this knife for years. 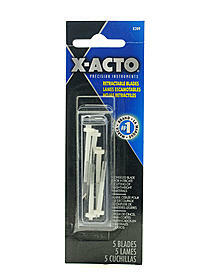 X-Acto No. 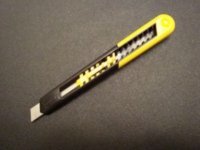 9RX Pocket Clip Retractable Knife retractable knife is one of the best choise for using as paper cutting knives. This knife has a pocket clip, and has a button on the side to retract the blade. 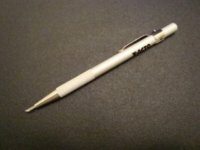 It is save and easy to carry with you in your pocket or purse, like a pen. 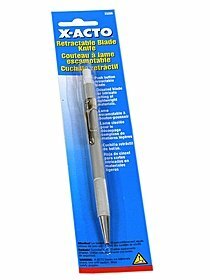 Retractable Blade is easy to change. I have two by my own, one is new blade for thicker cuttings (about 8-10 layers paper-cutting Xuan paper), it cut through pretty easy; the other one I keep the older blade for thinner cuttings. I highly recommend this knife. It is handly and easy to use. 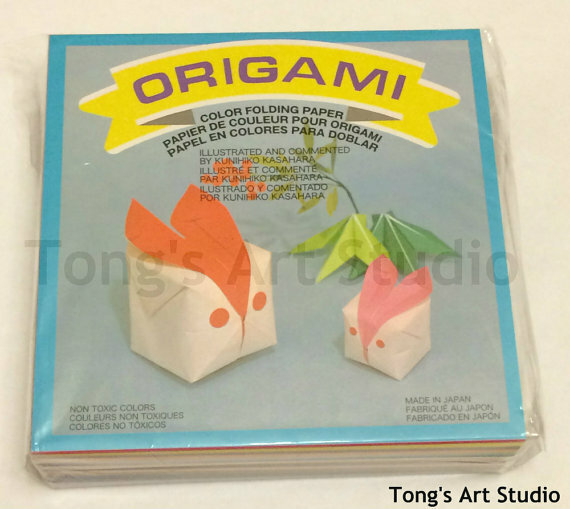 Also on name-brand art and craft supplies - up to 75% off! 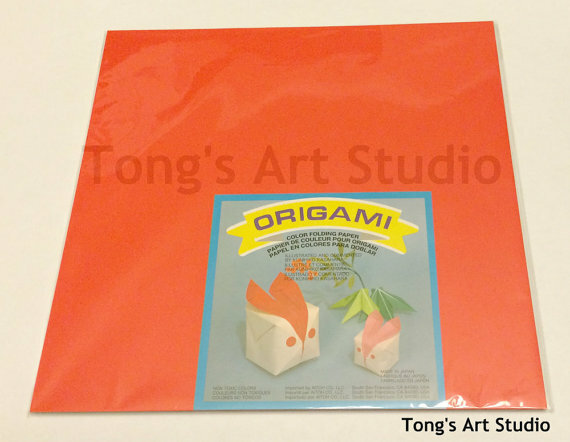 For cutting lightweight material like film, stencils, paper, cloth. Includes retractable, positive lock blade and pocket clip for portability. No. 3209. No. 209 Retractable Blades refills sold separately. For light duty cutting of paper, film, plastic and cloth. Precision blades. For use with the No. 9RX Pocket Clip Retractable Knife . These small tools are especially designed to fit between your thumb and forefinger. The end of the handle wraps around your forefinger for added stability. The Fingertip Knife uses No. 11 standard blades and includes a blade cover.The Fingertip Mini Rotary Cutter offers clean smooth cuts on delicate material, and includes a blade cover.The Fingertip Retractable Knife ensures safe, convenient, cap free blade storage when not in use. 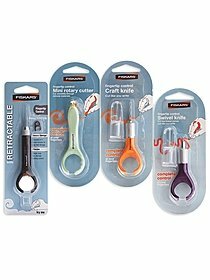 The Fingertip Swivel Knife has a blade that swivels 360 degrees do you can keep cutting without repositioning your project, and also includes a blade cover. Multi-purpose model, can be used right or left-handed. Includes a pocket clip/blade snapper. 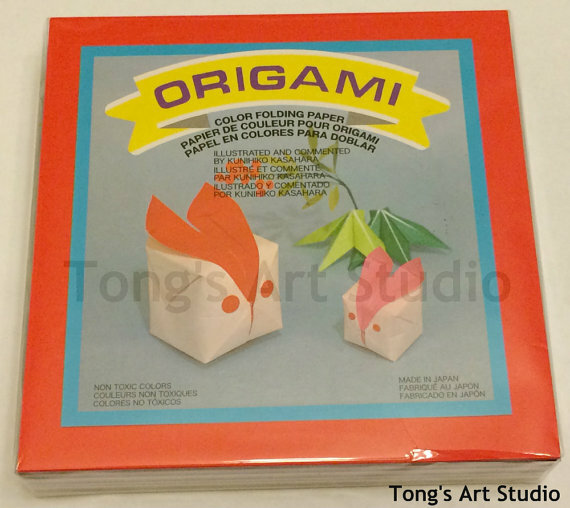 Use for cutting through wallpaper, plastic films, art and craft applications, etc. One strip of blades with 13 cutting surfaces included. AB standard duty replacement blades sold separately.